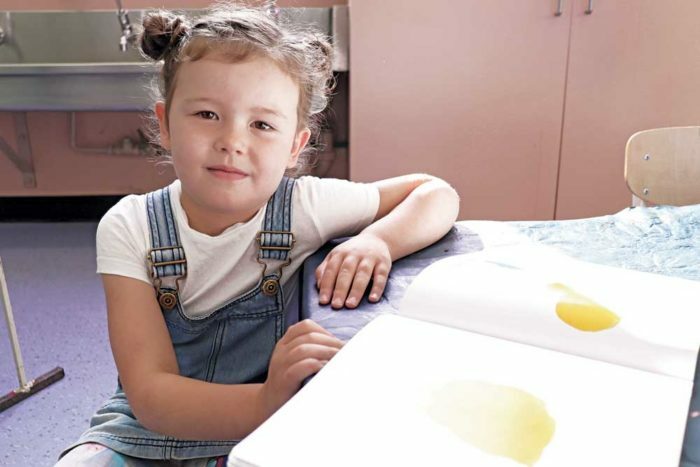 Families in Romsey and Riddells Creek are benefitting from upgrades to their kindergartens after grants from the State Government grant and Macedon Ranges Shire Council. Romsey kindergarten unveiled its $600,000 expansion on Thursday with new entryways and an extension to the maternal and child health waiting room, new heating and cooling and an upgraded disabled toilet. Riddells Creek Kindergarten also opened its $410,000 upgraded facility on Thursday with a renovated entrance, improved amenities and increased space for children. 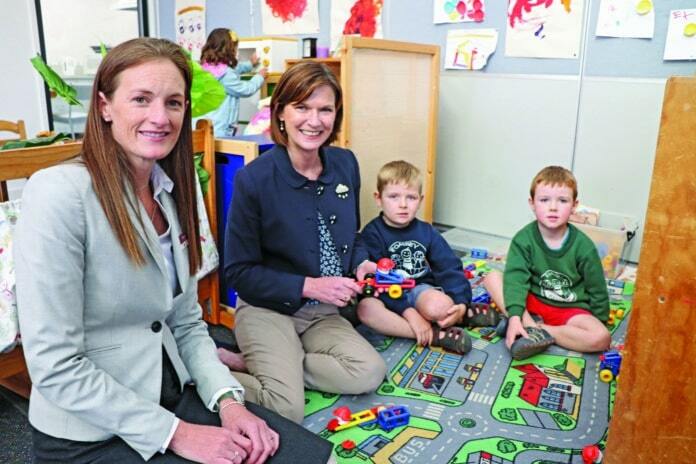 The State Government contributed $330,000 to Romsey kindergarten and $211,500 to Riddells Creek Kindergarten through a Children’s Facilities Capital Program grant. The remainder of the money required for the projects came from council.Member for Macedon Mary-Anne Thomas visited both facilities last week. Four-year-old Lyla enjoying her new upgraded facility at Romsey Kindergarten. “These exciting upgrades will give Romsey and Riddells Creek’s littlest residents an even better kindergarten experience,” Ms Thomas said. Macedon Ranges Shire Council Deputy Mayor Mandi Mees said the developments have freshened up the facility in Romsey. “They’ve made it light, bright and fresher – we wanted to bring it back up to standard,” she said.